Join us for New Episode arrivals, promotions and more! 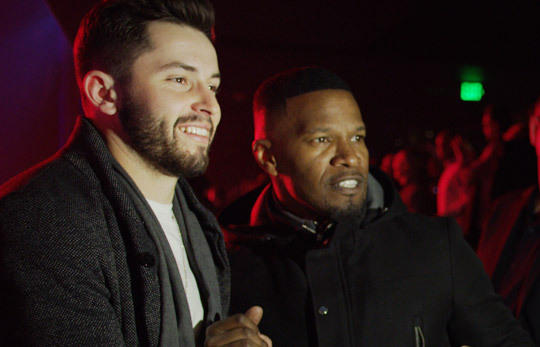 Baker Mayfield gets his first taste of the life of an elite NFL Quarterback, rubbing elbows with pro-bowlers, record breakers and Jamie Foxx. Baker Mayfield returns to Oklahoma for the first time since the Rose Bowl. 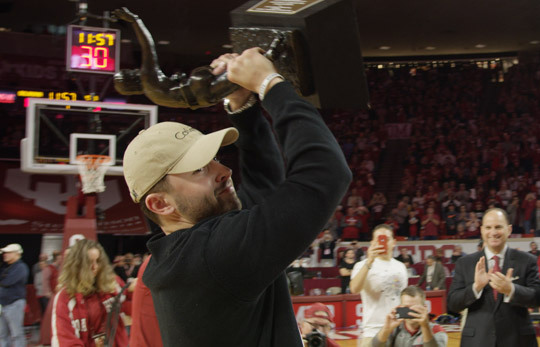 Heisman in hand, he reconnects with Coach Lincoln Riley to cheer on Oklahoma Basketball and Trae Young vs. Texas. 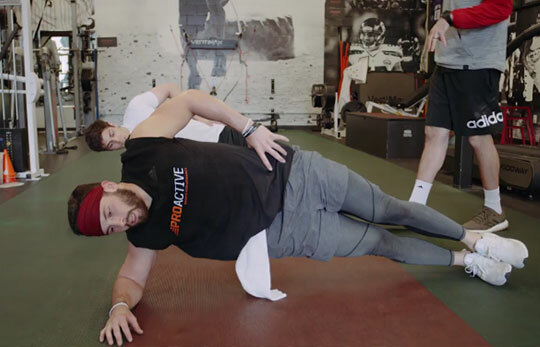 Armed with the advice of former MLB First Round pick, Christian Yelich, Baker heads into the final prep just days before the NFL Combine. 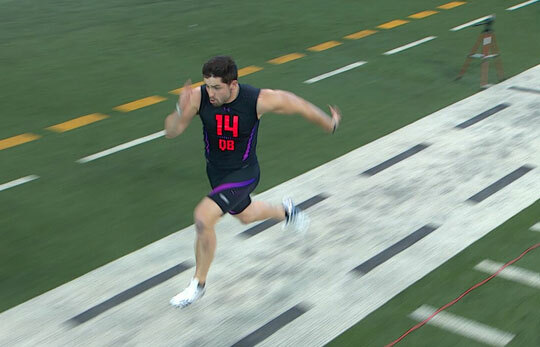 With two of the world's largest apparel brands on the hook for major deals, Baker packs his bags from LA and heads to the gauntlet that is the NFL Combine. 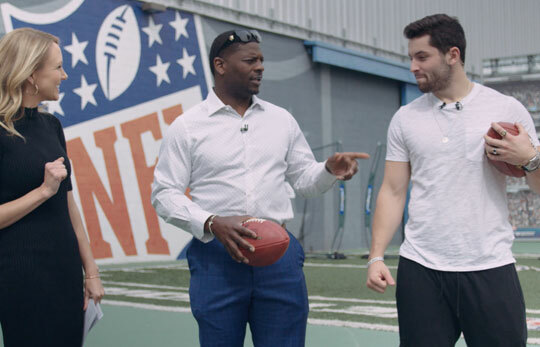 Baker Mayfield spends time with Pro Football Hall of Famer LaDainian Tomlinson before achieving a boyhood dream. 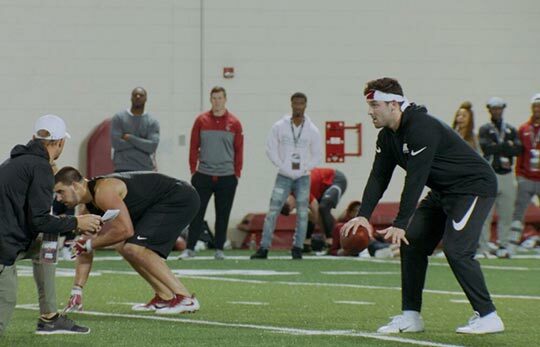 Baker hits the field in Oklahoma one last time for his "Pro Day" under the watchful eye of John Elway and NFL teams picking him apart and deciding if he is their 1st pick. 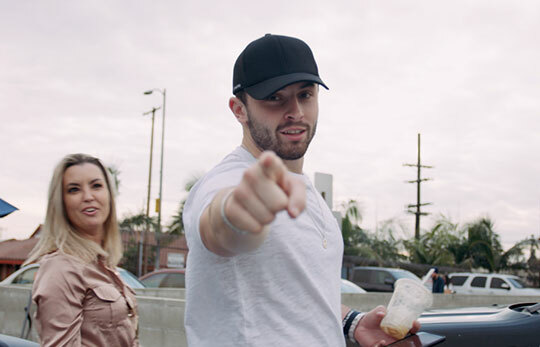 Baker Mayfield is immortalized in print, raps with Russell Wilson, chats with Chip Kelly, drops in on the Big Apple, hits Sunny South Beach, all in one last push for team meetings before Draft Day. 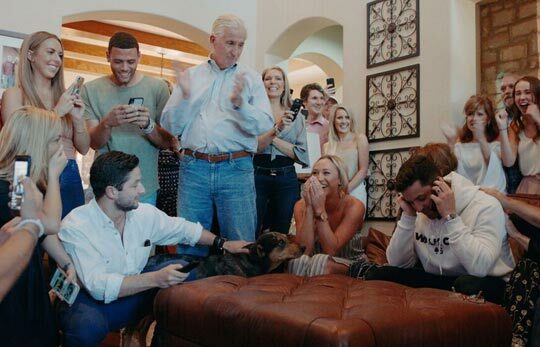 Ep.8 "Favre Texted Me Back"
Baker returns home to Austin to prepare for the draft, tells the world why he will share the moment with family, friends and fans and recreates Brett Favre's epic pre-draft picture. 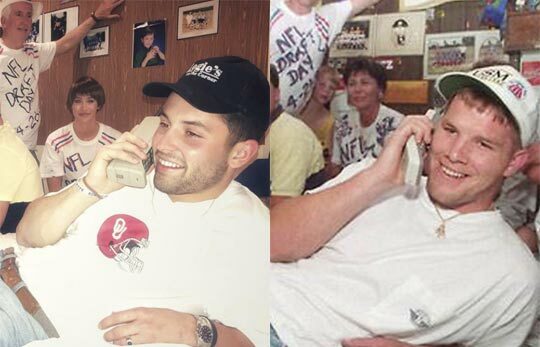 Shocking the media, Baker Mayfield is selected #1 overall in the NFL Draft, adding a thrilling chapter to his storybook career. 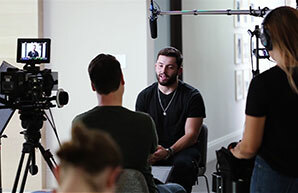 Surrounded by family and loved ones, Baker gets emotional in this Exclusive All-Access look into the Draft Day experience of the new QB for the Browns. 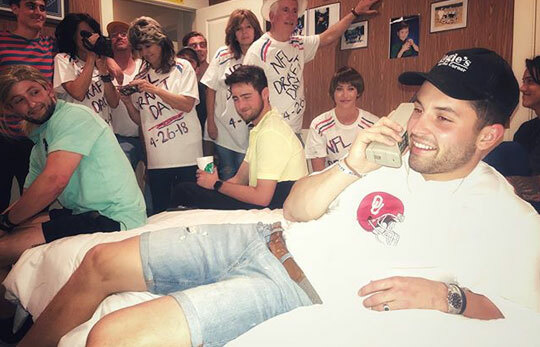 Baker Mayfield, top NFL quarterback prospect, has skyrocketed to stardom. He has drawn comparisons to perennial Pro-Bowlers like Russell Wilson and Drew Brees with his play, but Baker's antics on and off the field have left questions about his maturity. 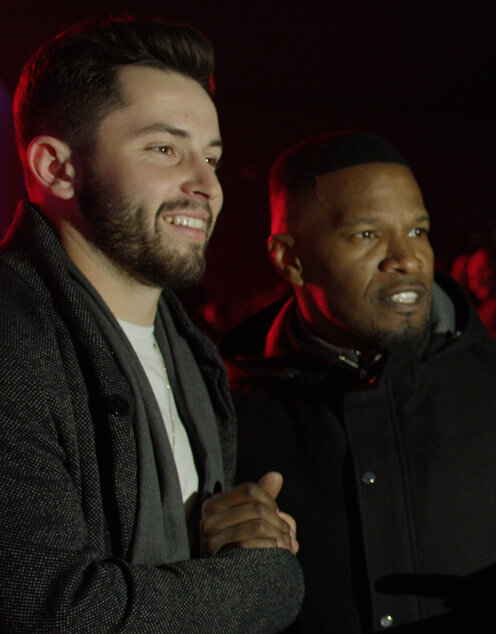 A team of industry experts dig deep into the psyche of the quarterback beloved by his teammates and coaches in his journey to the NEXT LEVEL. 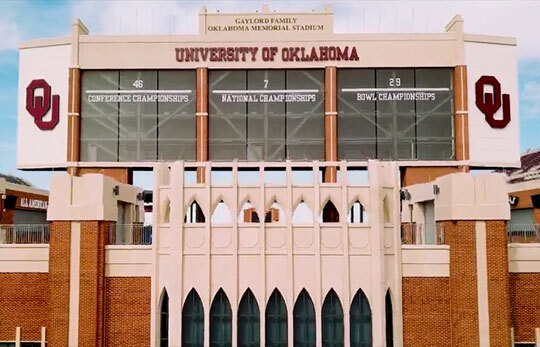 Granted unprecedented access, viewers will witness all there is to see behind Baker Mayfield. 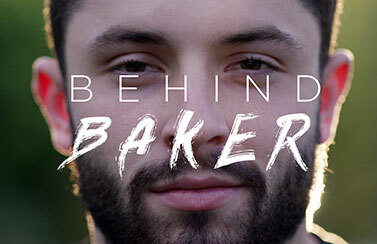 The series explains the root of Baker's passion for the game, his drive to win and the razor edge he rides that has led to controversy. 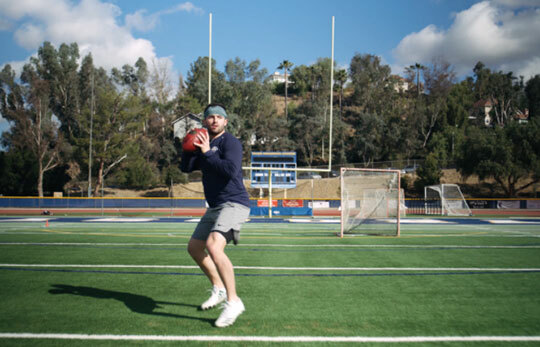 Over the course of the series, we learn about the man who is Baker Mayfield and how he has grown from his experiences and how those experiences prepared him to take on the NFL as a leader and champion. Episodes with never-before-seen access will premiere in April 2018. 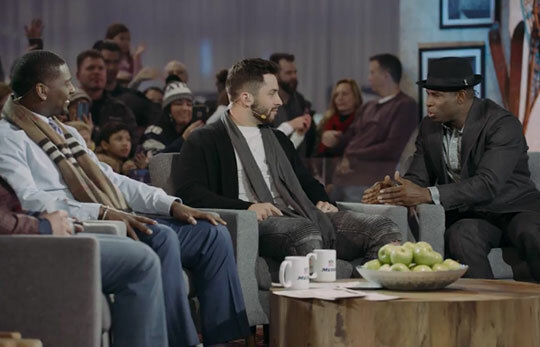 The series will be released in the weeks surrounding the pivotal moments of the NFL Draft on April 26. 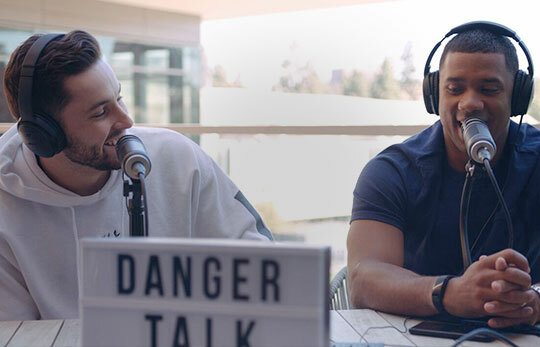 "Behind Baker" catalogs Baker's mental prep and his journey to the NFL Combine, his pro days and the media frenzy surrounding his heavily debated arrogance. 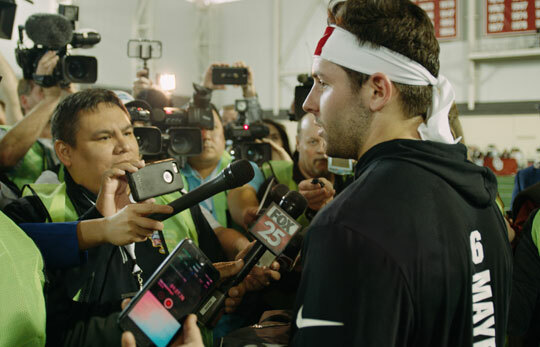 Baker reveals his mental drive, expectations, and who is he is in his own voice; including what he has to offer scouts, critics, NFL owners, brands, fans and foes. Next Level: Behind Baker was created and produced by Identifi, an innovative sports, talent and media company. We offer a bold style of full-service career management and representation for top athletes and entertainers. We love data and technology, we are content creators and fluent in the digital world.